4. 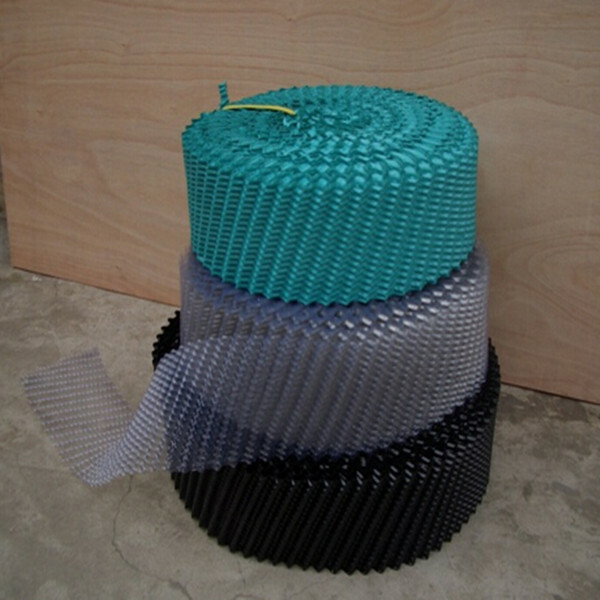 Size: 50*25*60 Angle, Width: 200 mm, 250 mm, 250 mm, 300 mm, 350 mm; Length can be customized. 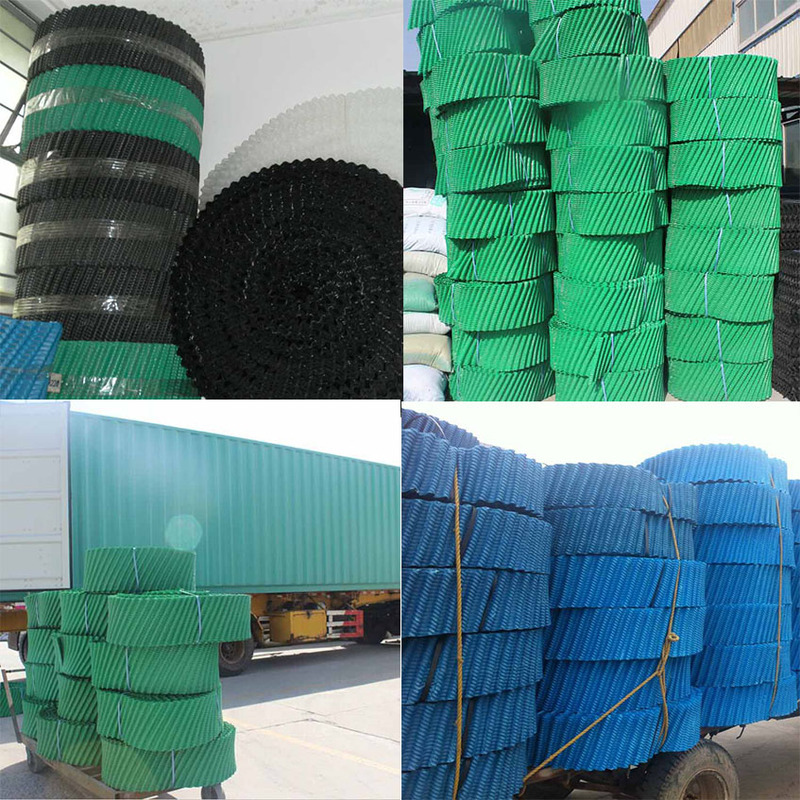 Sheet thickness 0.35-0.6 mm; Color: Black, green, blue, etc.